Description: Over 100,000 young people visit Taizé Community in France every year. Many of them are from Christian homes. What's more, an increasing number of churches are introducing Taizé worship practices in their church services. Just what exactly is Taizé? In the 1940s in France during World War II, a Swiss Reformed Protestant man named Roger Louis Schütz-Marsauche began reaching out to suffering people, in particular refugees from the war. Through his efforts, Taizé Community, located in Taizé, Burgundy, France, was birthed. Wanting to provide an atmosphere of love, acceptance, and unity where reconciliation could take place between those of different beliefs and religious persuasions, Brother Roger created what has become an internationally recognized ecumenical monastic brotherhood where a hundred thousand mostly young people visit each year. In addition, Taizé worship services are taking place in many churches throughout the Western world. While no one can question Brother Roger and the Taizé Brothers sincere desire to help others, this passion overrode a desire for biblical discernment, and they neglected to protect and uphold the Gospel message that presents a narrow way to truth, wherein salvation comes only through one Person rather than all paths leading to God. 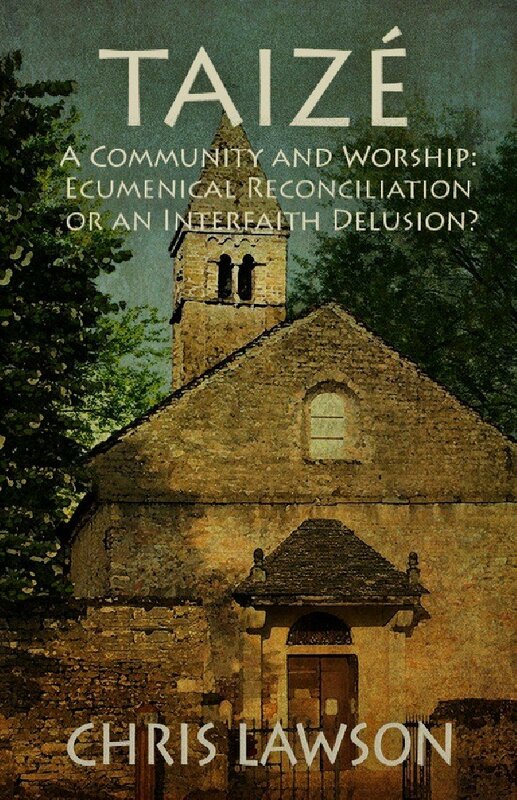 This book examines Taizé the community and the worship through the filter of Scripture. 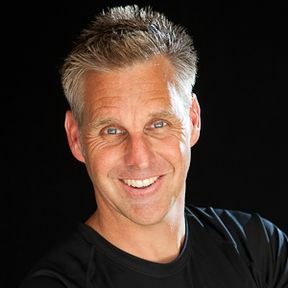 Chris Lawson uncovers the truth about this interfaith community.